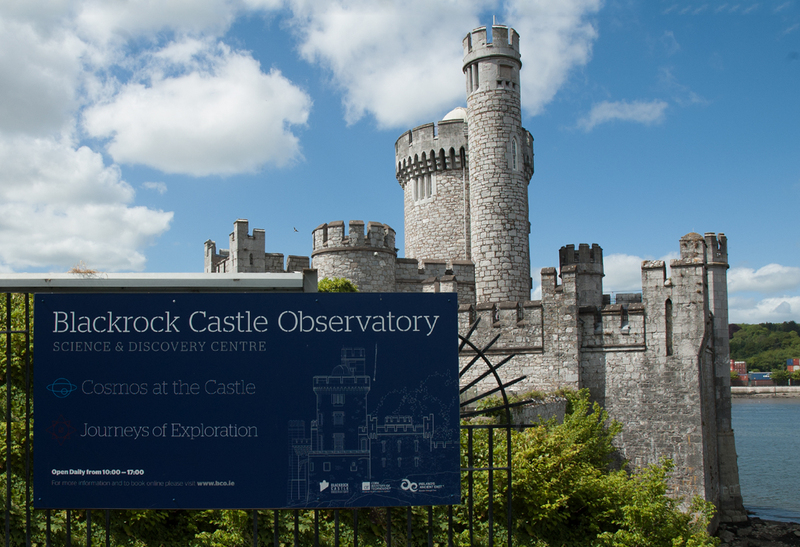 This immersive exhibition is housed in the iconic Cork landmark, Blackrock Castle Observatory. 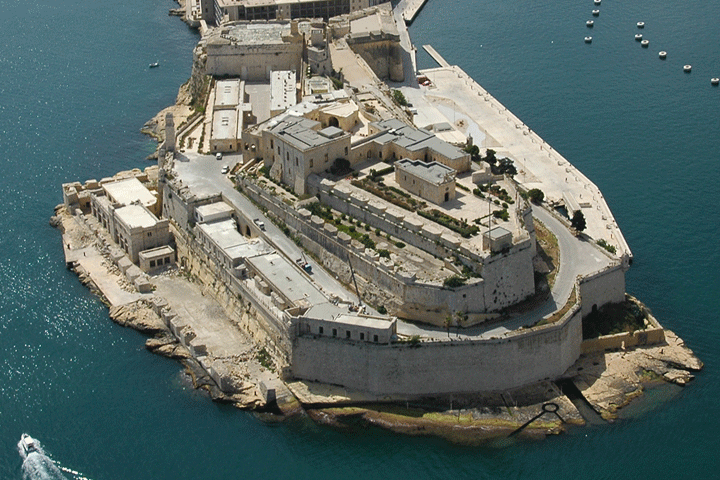 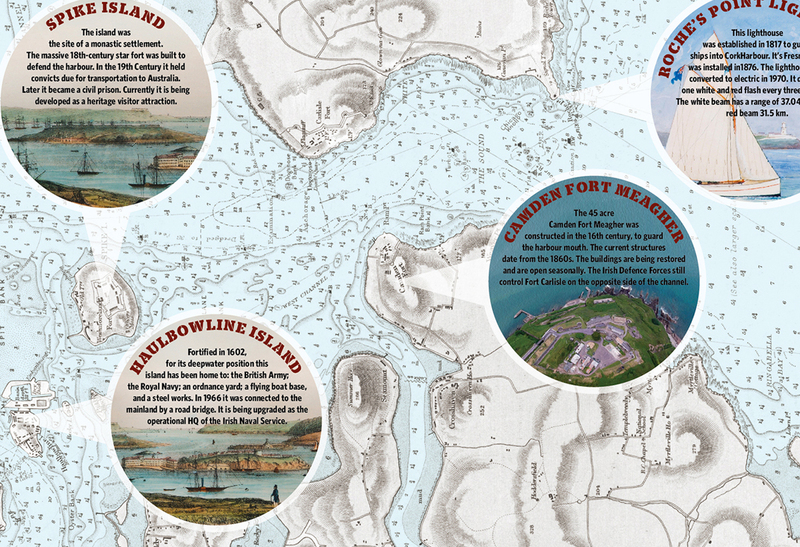 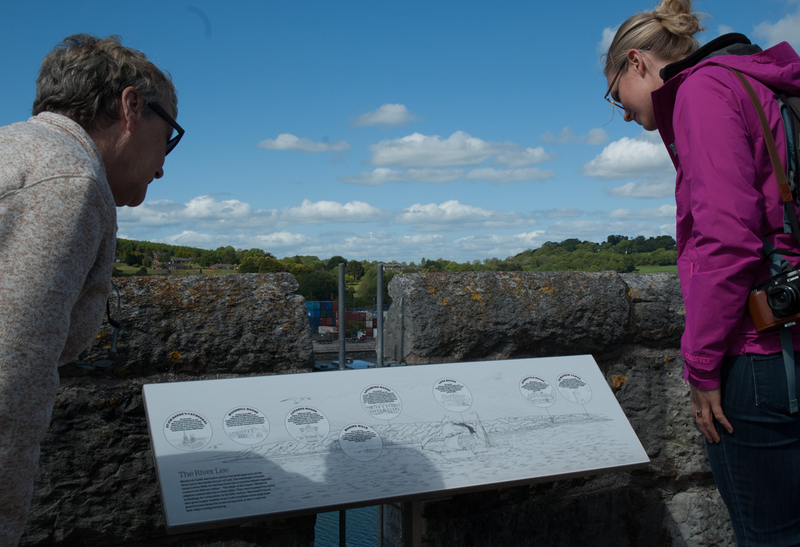 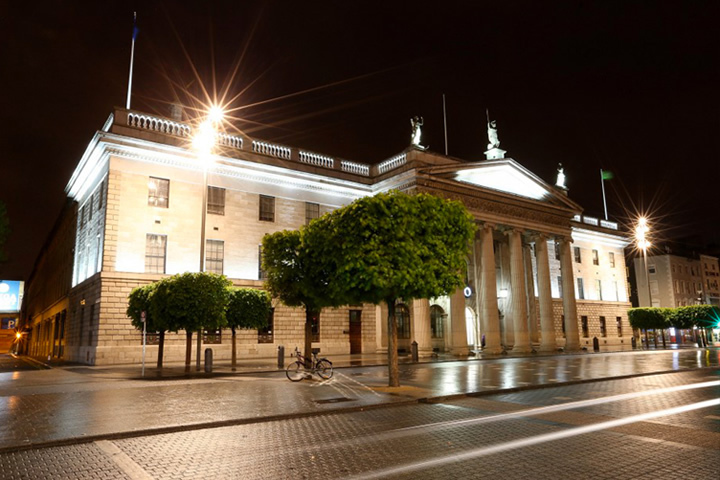 It is an interactive experience taking the visitor through the heart of the castle along a route that tells the story of Cork’s defended landscape, its merchant trade and the smugglers and pirates that navigated one of the world’s deepest natural harbours. 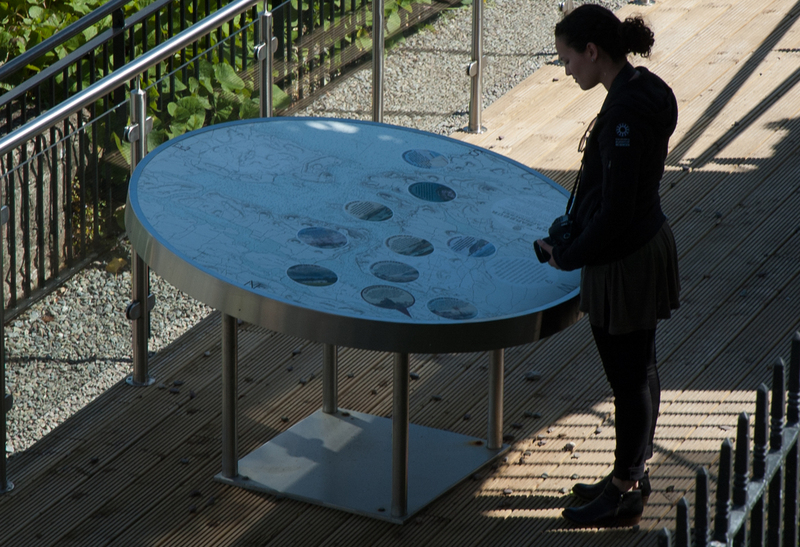 Design elements include exterior signage, harbour intrepretation via a map table, river panoramic and an interactive touch table. 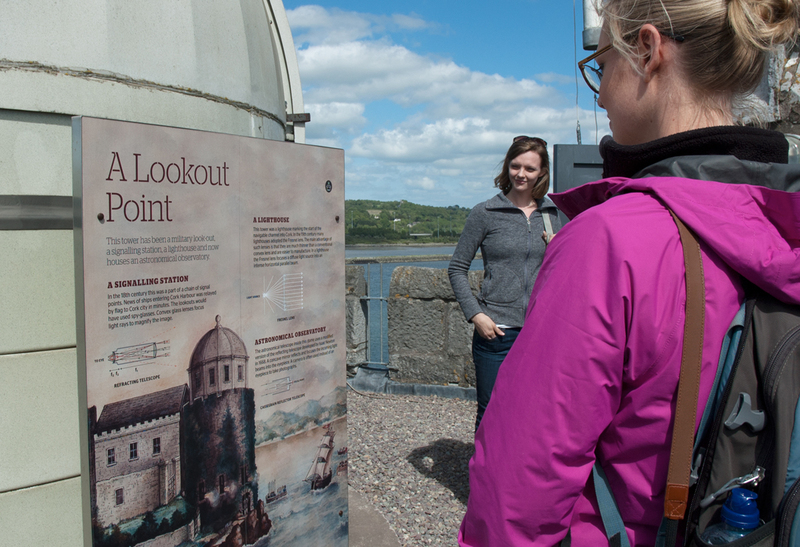 The themes and messages from Blackrock Castle’s hinterland were identified by Mark Leslie in a manner that would engage a diverse audience of all ages. 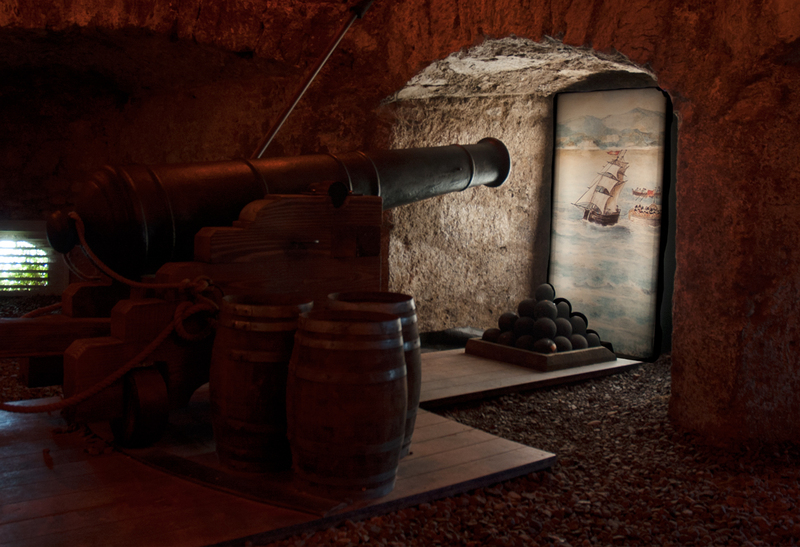 Interpretation includes roof-top panoramic panels, ground-level map tables, interactive touch table and a full-sized working replica of a 17th century cannon in the set-dressed original gun chamber provides the ‘wow’ factor. 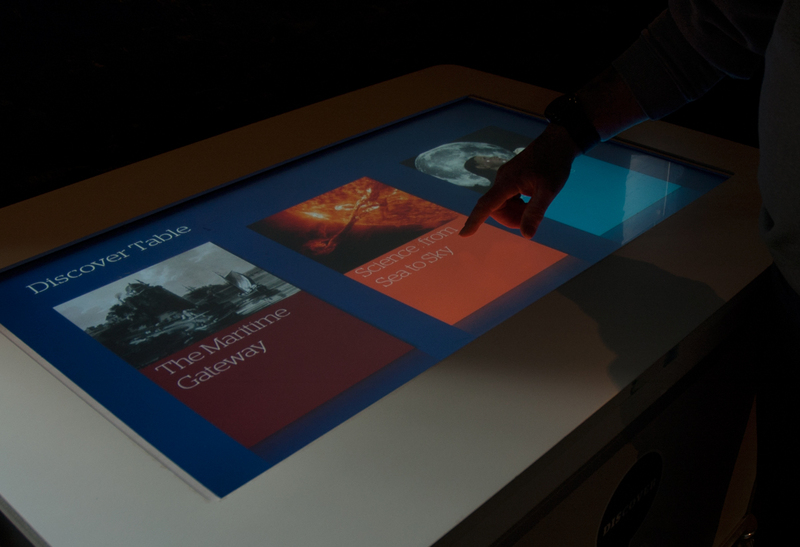 John Raftery was responsible for the graphic approach and exhibition design and their implementation.